Being that Turtle is familiar with the troubles of an exposed neck he is certainly glad to have happened upon Rhea Clements. 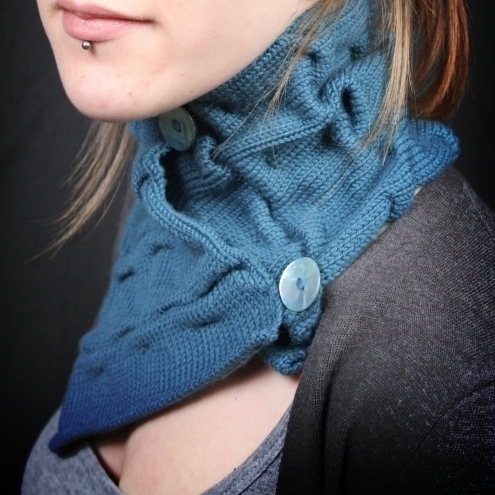 Not only can she obviously keep a neck warm, but she can make it look pretty darn good at the same time. Rhea Clements' beautiful knitwear and jewellery is available at her shops on Folksy, Etsy, Misi and many more. Visit her site for details. 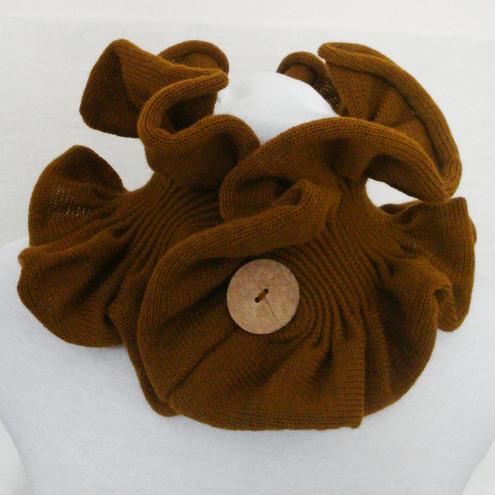 You can also buy astounding knitwear from Dolly Knits. 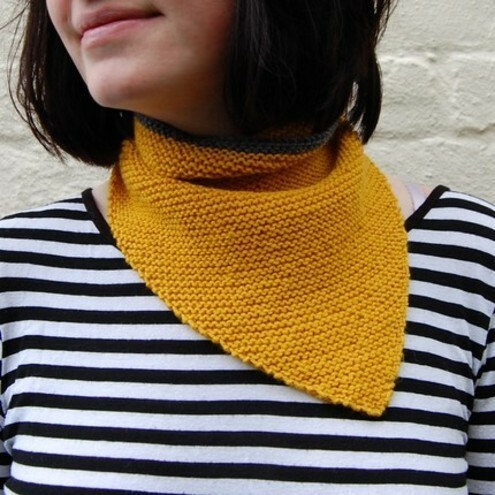 Like this hand-knitted neckwarmer (above) and this Mustard Yellow Neck Scarf (below). Turtle loves Dolly Knits. 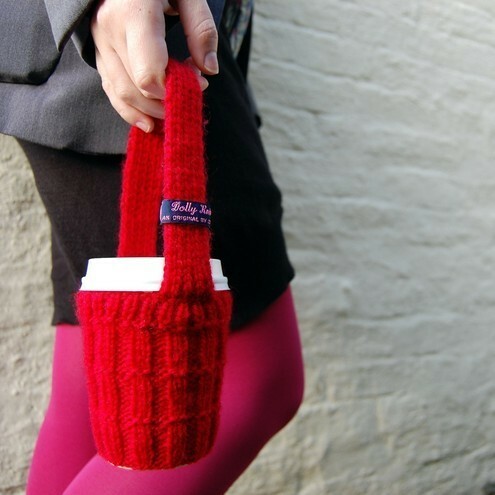 Also check out Dolly Knits' Coffee Cup Cozy Slings. Actually pure genius. Click to visit Dolly Knits. My shop is called Purple Shmurple, I sell handmade jewellery and at the moment have a lovely collection of Rose Rings in, just in time for Spring! They come in 10 colours and either plain colour or glittery. 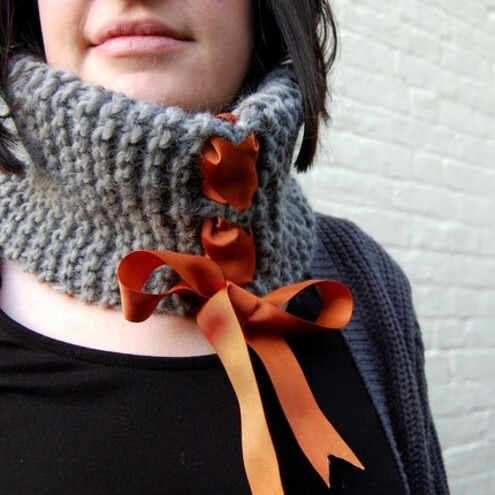 I chose this post because the neckwarmers made me think of how its *fingers crossed* getting a little warmer now, Spring is upon us and the flowers will soon be blooming!